We are frequently asked on our social media platforms about how to become a Chinese teacher of Lingo Bus. Here comes our teacher recruitment explanation! For our fellow Mandarin Chinese teachers who are native Chinese, are you interested in getting the chance of teaching young children the Chinese language from all over the world? Here are our criteria for selecting teachers and the recruitment process! 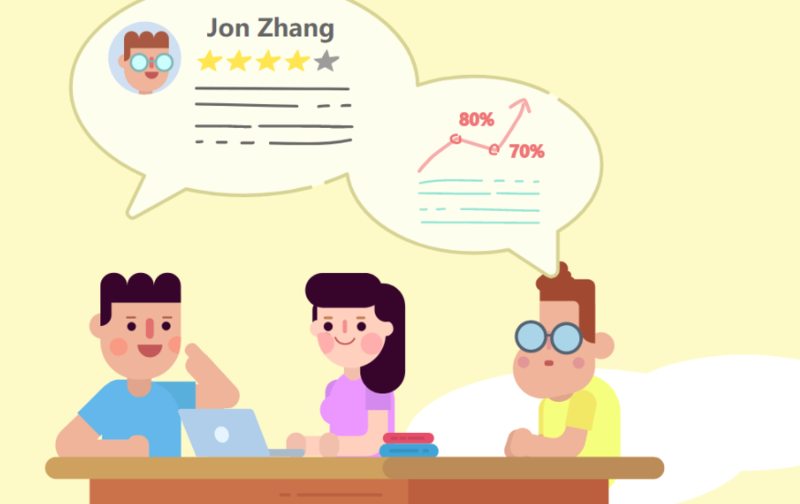 If you are a parent who has been thinking about finding your children a perfect Chinese lesson, you might also want to take a look at this article, for this will give you a hint about how teachers at Lingo Bus are selected! So you will know why we are so confident in our program! You may still have the questions like who is Lingo Bus and why should you choose to work with Lingo Bus? Lingo Bus is a world-leading 1-on-1 online Chinese teaching platform focusing on children ages from 5-12 years old. 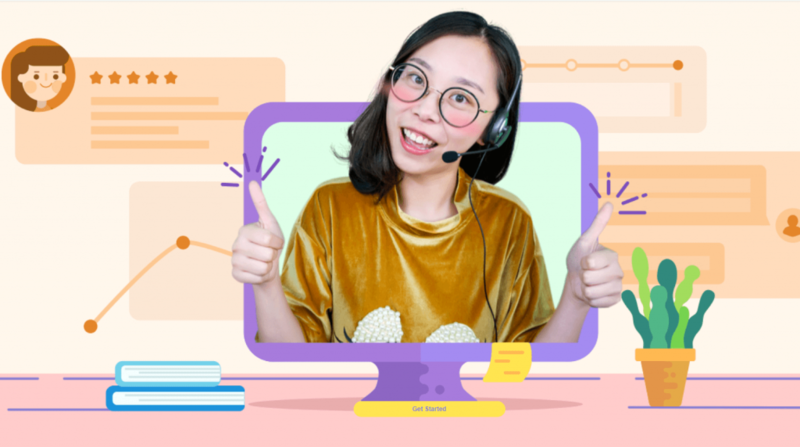 It is under the umbrella company of VIPKid, the largest online education unicorn company in the world, which just finalized a newest funding of 500 million dollars and at a valuation of more than 3 billion dollars. 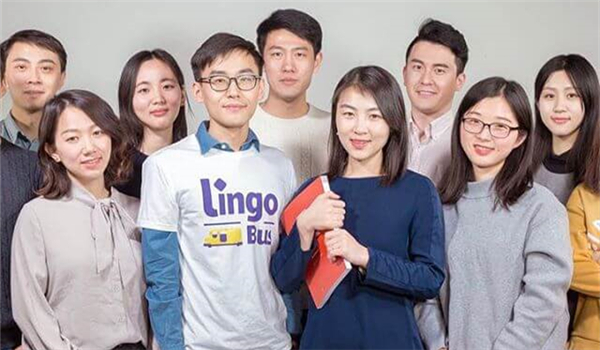 Here at Lingo Bus, you will get the chance to teach on the state-of-art online education platform, and empower the Chinese learning of children from all around the world! You will also have the chance to work closely with our experienced curriculum experts and have in-depth discussions with them on academic and practical topics! Of course, you can pursue the teaching career which you are passionate about without going out your home. Also, you will receive a salary which is competitive in the industry! As online education represents the future of the field, it would be beneficial for not only students but also teachers to get involved. Our platform is, stable, fast and very powerful in function. It enables a smooth and interactive communication between students and teachers. Besides, Lingo Bus is taking the advantage of the leading edge internet technology to continually make the platform smarter and more intelligent. It would be the top one to start with! To ensure the teaching quality, all teachers are required to attend professional development training held by Lingo Bus. Teachers will have the chance to meet the senior experts and keep up with the forefront of the industry both theoretically and practically. It is a must that you received a Bachelor’ degree or above in teaching Chinese as a second language, linguistics or other education-related fields, preferably with the Certificate of TCFL. We also require all our teachers to have over one-year prior teaching experience in children’s Chinese education. Since we teach the standard Mandarin Chinese language, you must have already got the certificate of Putonghua (Standard Mandarin Chinese) proficiency (Secondary-level A or Above). You must have enough time to teach. Here is our recruitment process! 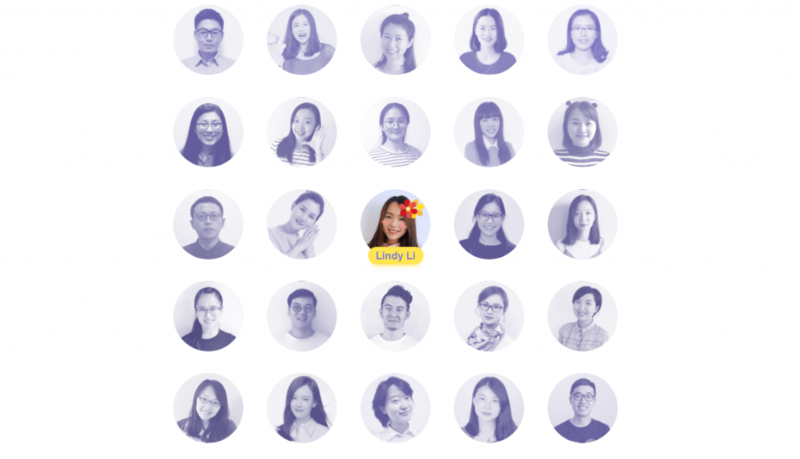 If you are interested in being a Mandarin Chinese teacher at Lingo Bus and inspiring children worldwide with us, don’t be hesitated to send us your CV! We are looking forward to seeing you at Lingo Bus!